Nick Samuel is a composer and arranger; with work spanning film, TV and video games. His work is driven by music’s relationship with the narrative, with a between-the-lines approach to storytelling, and drawing influence from across the board of genres. An early-life love of animation and studies in visual art also played a role in his musical interpretation of visuals, and how melodies ‘speak’ with an image. Beginnings in the live arena provided a cornerstone to his career. Working as a saxophonist and keyboard player, he worked with bands and projects ranging from London’s Jazz scene, to Classical, Rock and Metal; delivering performances on the stage and in the studio. A natural transition to composing, as songwriter and band-leader, first saw him forming the group ‘Hopper’, which went on to receive a finalist accolade for ‘Best Alternative Act’ at the Indy Awards in 2007. 2009 saw the gear-shift to composing, his experience in live music and improvisation heavily influencing the language of his music, and how it moves and communicates with both image and audience. He started by treading the well-worn path of scoring short films, before working within TV and advertising with clients including ITV (Text Santa), Tesco Books, Against Breast Cancer (for DCM), Pearl & Dean (receiving the 2013 Music + Sound Award for ‘Best Composition in Cinema Advertising’); and Tesco’s 2017 Christmas TV spot ‘Save The Day’, recorded with a 55-piece orchestra at Abbey Road Studios. His experience in feature-length film and TV began as a sound designer, before scoring feature films, TV shows and series; working with production companies, studios and directors worldwide. Recent film releases include the acclaimed ‘Max Payne: Retribution’ and medieval fantasy / horror ‘Knights Of The Damned’. 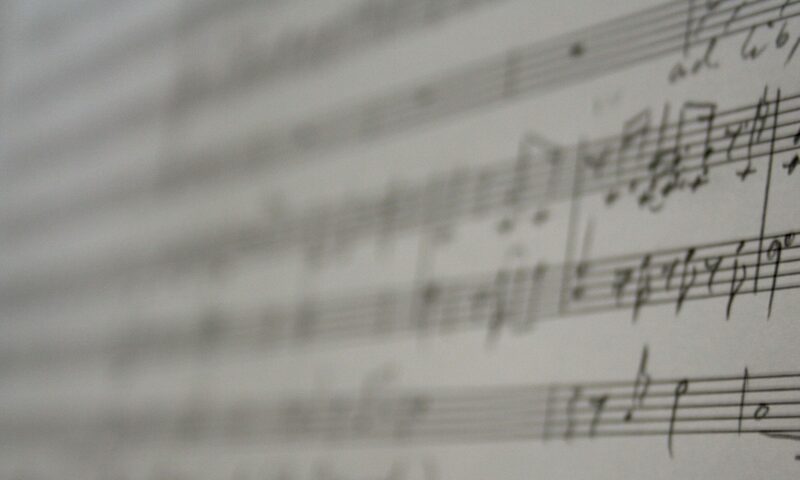 His is currently arranging and composing for a new series (watch this space..!). Nick was born in California, and he lives and works in London.